Chris Pye This man is incredible. I believe he is the best Wood Carver we have today. Sign up for his free newsletter. Brian McEneny Brian and Sue McEneny are on the Oregon Coast. 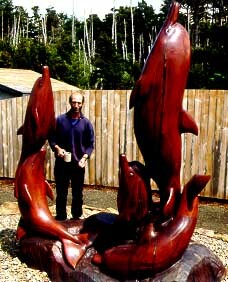 Beautiful gallery of wood carvings. See their store in Seal Rock, Oregon. 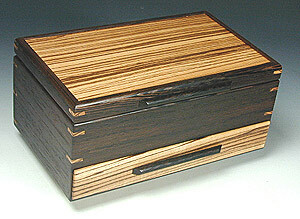 DuncansWood.com Quality jewelry boxes and cribbage boards by Duncan Gallery.